On behalf of all the team we would like to extend a warm welcome to you. 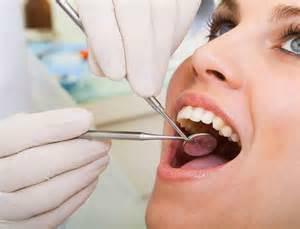 Our team of caring and efficient dentists, surgery and reception staff are here to give their help, advice and assistance. We aim to treat everyone as individuals, not just patients and always have time to listen to your comments. 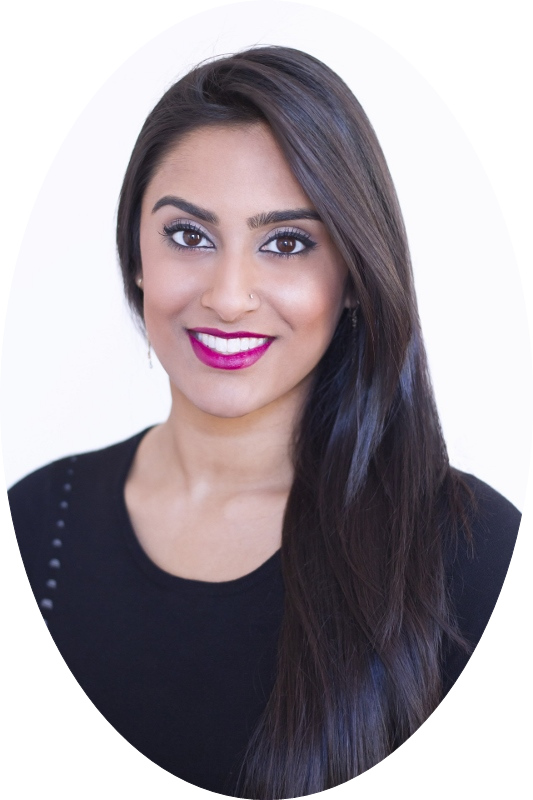 Whether you want to maintain a healthy smile through regular dental check ups and dental hygiene, improve your smile through cosmetic dentistry and teeth straightening with Inman Aligner; West Park Dental Care can help you with all of your dental needs. This website covers all the areas we think will be most useful to you. There is wheelchair access to some surgeries. Please advise the receptionist of your requirements when booking your appointment. Please note that although we do offer disabled access, our toilet facility is not completely compatible for wheelchair use. 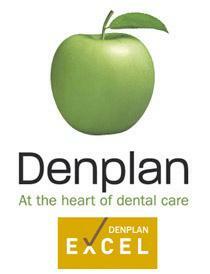 West Park Dental Care is a member of the Denplan Excel Scheme, which can only be achieved by demonstrating a visible commitment to providing quality dental care to nationally recognised best practice standards.